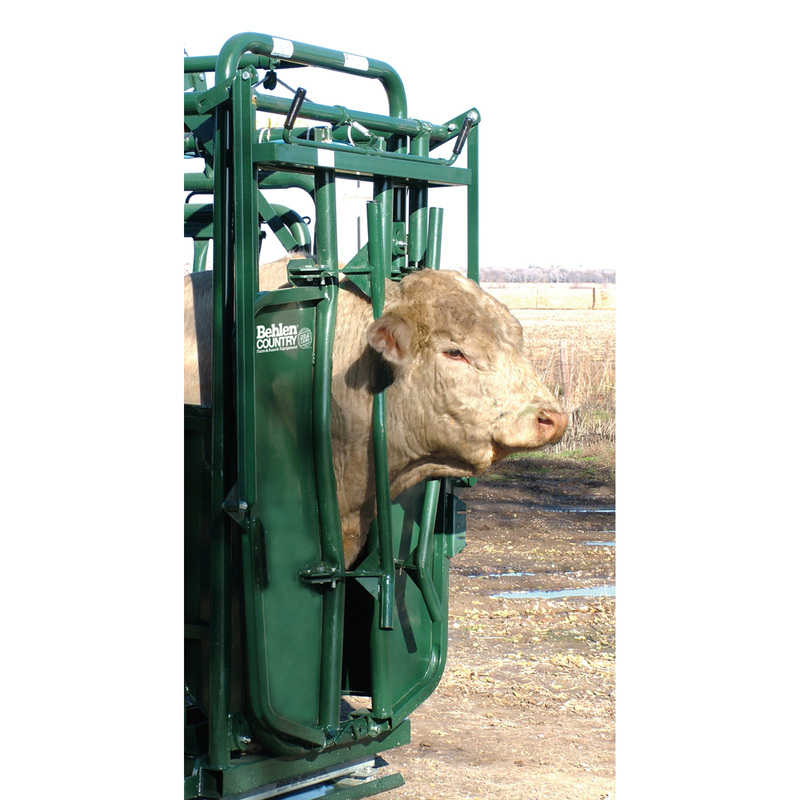 M-Series Manual Headgate features “Pos-o-lock” ratchet system, ensuring that cattle are caught safely and can’t escape. The opening handle attaches parallel to the chute, out of the operator’s way, offering plenty of leverage to reduce operator fatigue. With Nek-Stender Bars.